Noodlecake is hosting a flash sale on a few of its titles on Google Play. 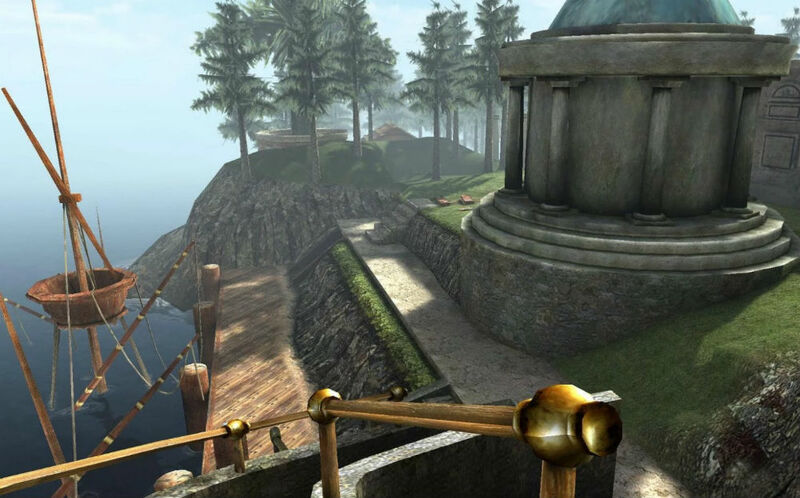 For a limited time, you can grab realMyst, Riven, or even Last Horizon for $1 a pop. Considering realMyst is typically $7 and Riven is $4, this is a sweet deal. Here’s the full list of games that are on sale for $1, with their usual pricing shown. If you’re hoarding a stash of Google Play credit, now is a decent time to use it.